It’s World Down’s Syndrome Awareness Day today, which is also part of Down’s Syndrome Awareness Week in the UK. 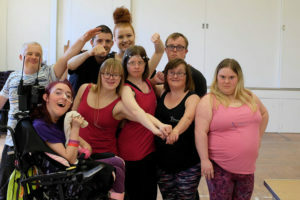 Several of our dancers happen to have Down’s syndrome and while we always prefer to focus on their strengths, talents and abilities rather than their disabilities, it’s really important that we raise awareness of what life is like for people with Down’s syndrome so that we can overcome myths about the disability and challenge perceptions about what people with Down’s syndrome are able to achieve. 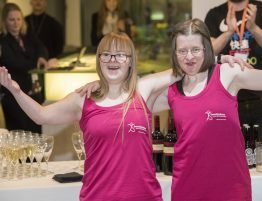 Down’s Syndrome Awareness Week and World Down Syndrome Day are an amazing opportunity to challenge our society’s misconceptions about Down’s syndrome and to call for people to work towards a more inclusive society. This week we hope to demonstrate the achievements of some of our dancers by sharing their stories and letting their voices be heard. Here are some videos that we hope will inspire you, if you want to share these on social media you can find them on Facebook, Twitter and YouTube. Jen Blackwell is the Founder of DanceSyndrome. 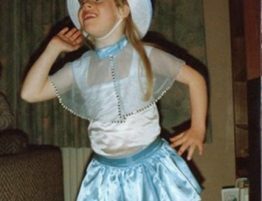 The charity was started because she found it difficult to find appropriate opportunities to enable her to pursue a career in dance. 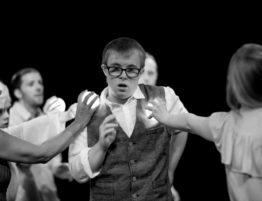 At 21, David is a Special Olympic Gold Medallist, amazing dancer & cool dude! This is Pauline’s story about the challenges that she has faced together with her sister Christine. They prove that with the right support & opportunities, everyone can follow their dreams! 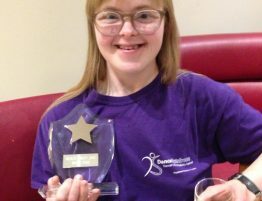 If you meet Becky she’ll tell you disability shouldn’t be a barrier to living your dream. She’s determined to change perceptions of disability & breaks down barriers with inspiring performances. We hope you are inspired by their stories and that they demonstrate how important it is that we #LeaveNoOneBehind! For more information about the range of service’s that we offer at DanceSyndrome, please visit the What We Do section of this website.